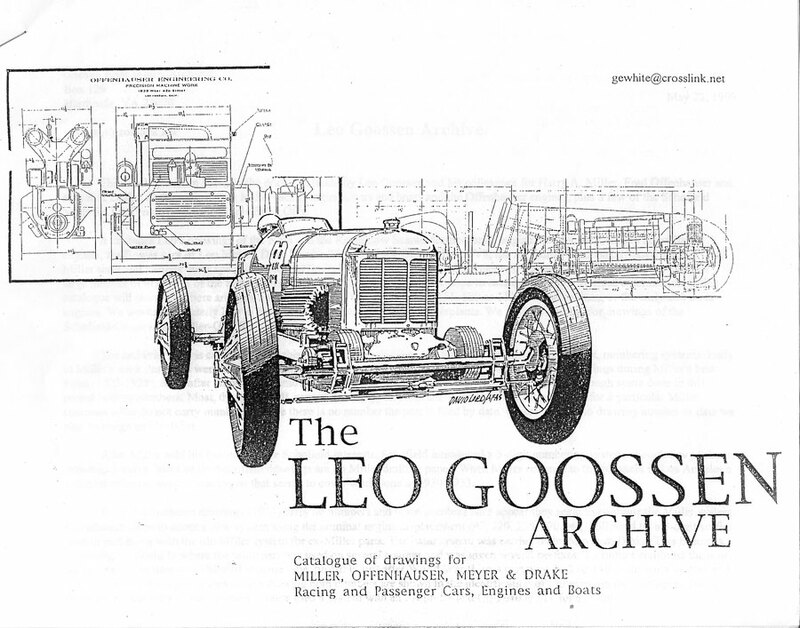 Readers interested in vintage Miller and Offy racing engines may be pleased to learn that the Leo Goossen Archive (The Robert Sutherland, Mark Dees Collection) of Miller and Offenhauser drawings has been preserved under the care of curator Gordon White. 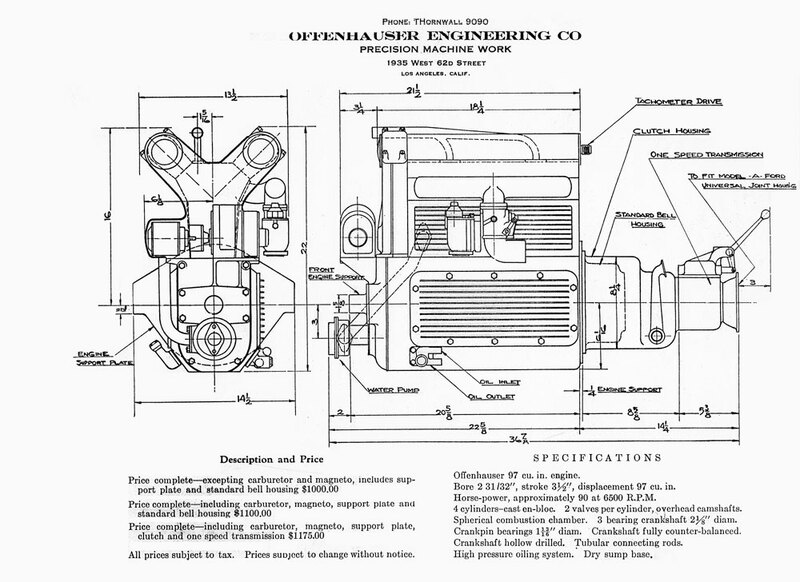 The archive contains Goossen's original engineering drawings of the Harry A. Miller racing cars, speedboats and engines (1919-1933), Offenhauser engines (1934-1946), and the successor Meyer & Drake and Drake Engineering Offy engines, (1946-1973). The archive is able to provide high quality tracings and blueprints for collectors, restorers, model makers, historians and enthusiasts interested in this priceless memorabilia of racing hardware. 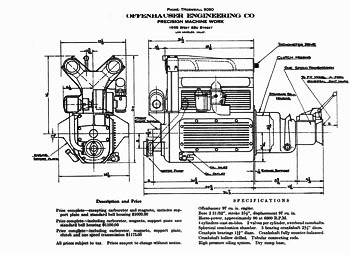 The tracings and blueprints range from large body layouts to timing gears, pistons and the smallest engine parts. 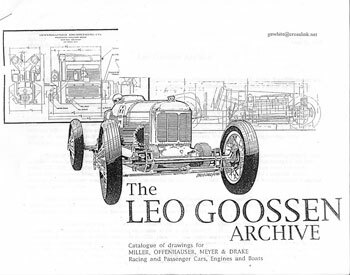 The archive also includes some of the Schofeld heads for Ford engines and the Single-stock Offys and Leo's drawings of the Novi and Reventlow Scarab desmodromic engines. Many more drawings are in house, but have yet to be fully cataloged. 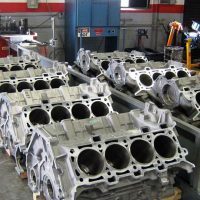 These include a large number of turbo Offys (1967-1982 period). The collection consists of original pencil drawings, known as tracings, blueprints made from the tracings, brownlines made from the tracings, negative copies made from the blueprints, and photographic prints, usually 8"x10" made from blueprints. 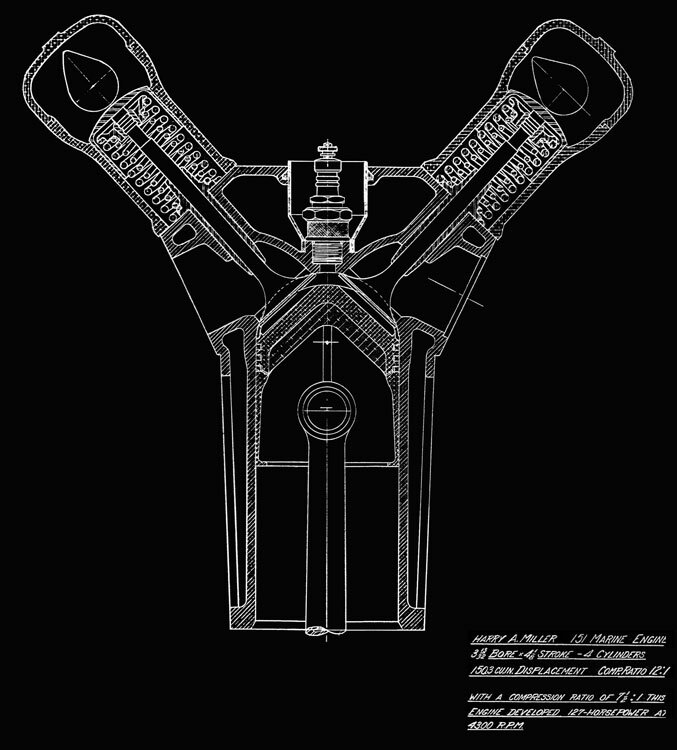 the archive can provide good quality photocopies from tracings and positive copies and small blueprints, however it is not possible to render good copies from blueprints measuring greater than 11"x17" (engineering drawing sizes A and B). The archive is constantly evolving as White continues to categorize and label individual drawings. A complete catalog of all currently available drawings is available from [email protected] for $25.00. Current pricing is $2.00/sq-ft for drawings larger than B-size (11" x 17"), $3.85 each for B-size and $2.20 each for A-size (8-1/2" x 11". Interested parties should contact Gordon directly to inquire about specific drawings. 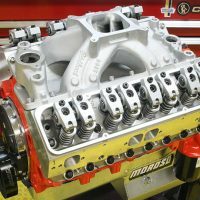 If you're a true enthusiast, please don't copy the photos from this article. High quality ones are available from Gordon at very reasonable prices. Please support his efforts to preserve and catalog these wonderfully historic drawings. Order your favorites and hang them in your shop or office to share with others. Gordon White is a dedicated author, researcher and historian of racing, aeronautical and marine subjects. He is fully immersed in automotive and motorsports culture, holding a US/FIA 2000cc speed record and serving as a senior judge for the Antique Automobile Club of America. He is an auto racing advisor to the Smithsonian Institution, archivist for the Harry A. Miller Club and the Leo Goossen Archive, an affiliate to the American Society of Appraisers and a USCG certified Master mariner for both sail and powered vessels. Gordon has authored four other automotive titles including Lost Race Tracks, Kurtis-Kraft, Ab & Marvin Jenkins: the Studebaker Connection and the Mormon Meteors, and Indianapolis Racing Cars of Frank Kurtis 1941-1963. You may also wish to look for his out-of-print books, OFFENHAUSER, a biography of Fred Offenhauser and a history of his career and engines, and KURTIS-KRAFT, a biography of Frank Kurtis and his cars, both hard-cover and regrettably now out of print, but still to be found on Amazon and at used book shops.